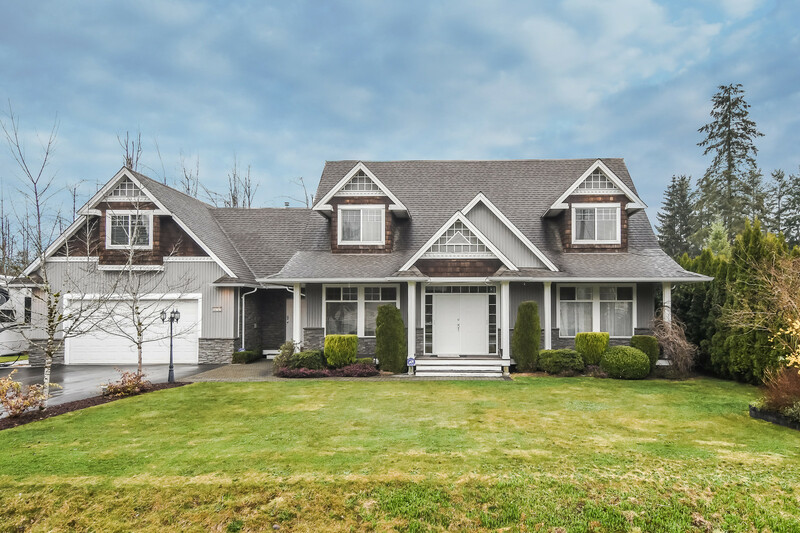 Please take a tour of the property we just listed at 15 11588 232ND ST in Maple Ridge. 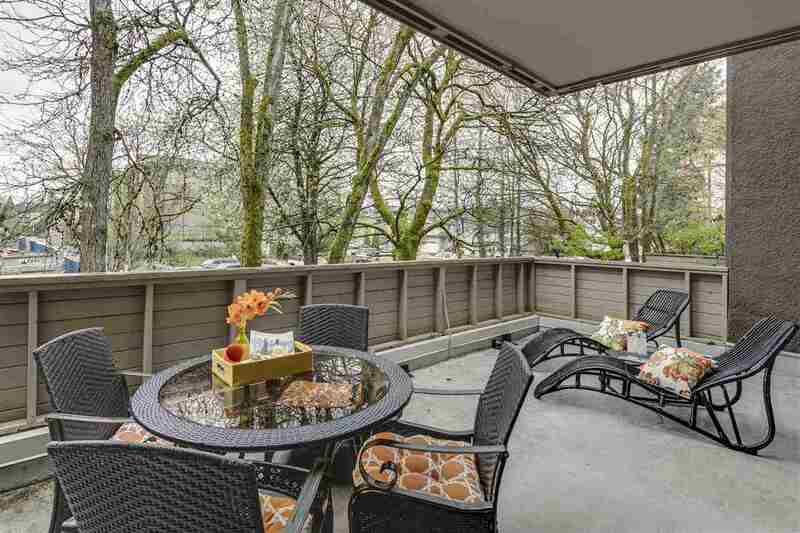 One of the larger homes, this townhome shows like a Buyer's Dream, & "it's affordable". This 3 bedroom (could easily be 4), 2 bathroom townhome sparkles. Beautiful flooring, beautiful features, contemporary colors, southern sun in the bright kitchen & on the private patio, this really is a WINNER. The hobby/flex room would make a great 4th bedroom/den/home/office/crafts room, etc. Check out the "flex area" off of the flex room. More possibilities! The wine room at the front of the garage could be removed to put the now single car garage back to being a tandem double garage. This really is one of those townhomes that Buyers search for. See for yourself but be warned, "you're going to love it".